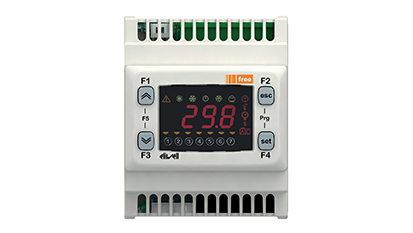 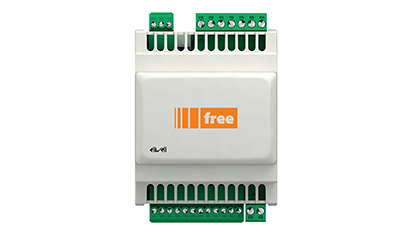 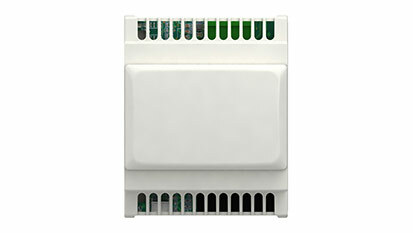 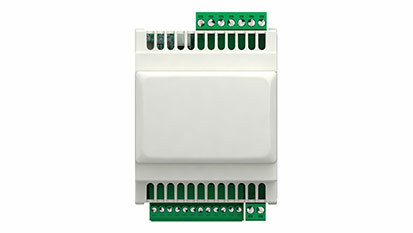 The models are available as a DIN rail-mounted version (SMD with display, SMC with no display) and in the compact 32x74 Eliwell (SMP) size for panel-mounting. 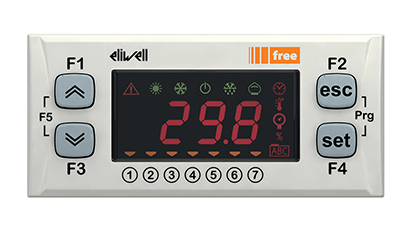 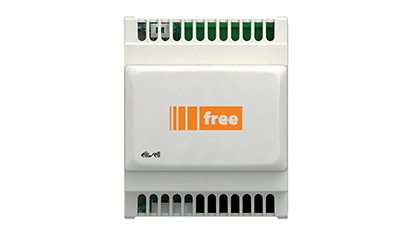 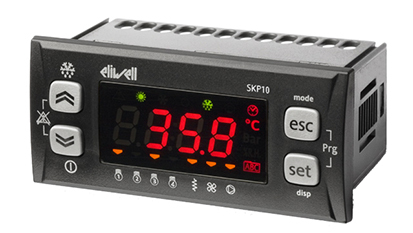 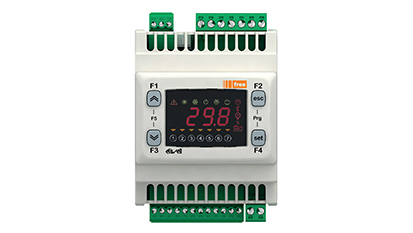 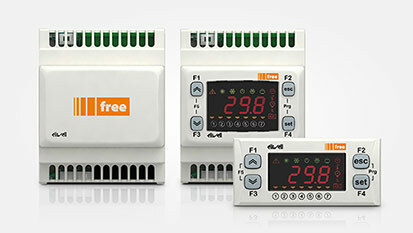 Various expansion modules (SME) and terminals (SKP, SKW) are also supplied for use in conjunction with the corresponding models in the FREE Smart range. 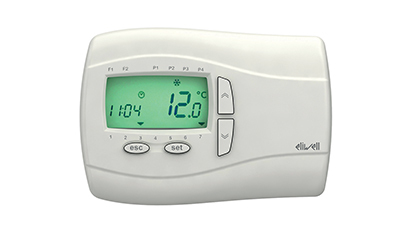 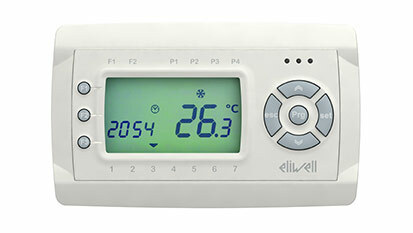 All inputs and outputs are independent and configurable to maximise the units' adaptability to any system.